Learn about ApplicantStack recruitment software for businesses. Includes info on ApplicantStack, free trials, pricing, customer reviews, and FAQs. ApplicantStack is a recruitment solution specifically developed to suit the needs of small and midsize businesses. Built for any industry, ApplicantStack offers a range of tools to help businesses create online employment applications, post new positions, and build screening questionnaires. Pros: Quick and simple to use. Easy to set up. Good technical support. Cons: Candidate experience needs improvement. The UI is cluttered. 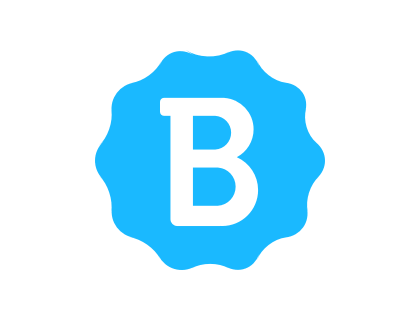 Bottomline: Good tool! Fast and easy to use. Offers great technical support team. However, the UI needs improvement. What is ApplicantStack's price range? ApplicantStack plans range from $95.00 to $135.00 per month. Is there an ApplicantStack free trial? Yes, ApplicantStack does offer a free trial. To access the free trial, go to applicantstack.com and click 'Free Trial' in the right corner of the main homepage menu. What are some ApplicantStack alternatives? 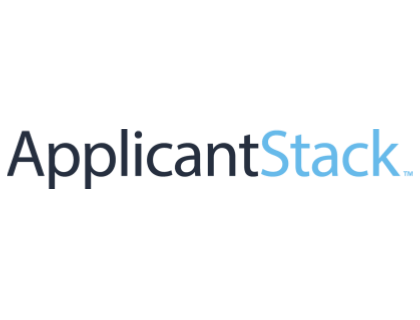 Where can I find the ApplicantStack login? Go to applicantstack.com and click "Login" in the top right corner of the homepage, or sign in directly at https://www.applicantstack.com/login/. ApplicantStack and Indeed Partner to Streamline the Candidate Screening Process. ApplicantStack provides ATS + Onboarding software suitable for everyone from small companies to medium-sized enterprises. LOVED ApplicantStack. Their pricing model is per user and since Recruitment owned the screening process we paid something like $26/mo. The UI isn’t as pretty as some of the others out there, but the price is a steal for the functionality. It integrates with a lot of job sites, and customizations are cheap (like $200 for a customized employment application and job page). Def worth checking out. We were also very happy with their customer service - responsive, helpful, etc. I'll tag along on this one. At a previous employer, we used ApplicantStack and it was a perfect balance of affordability and options. You paid for what you wanted and could customize the pieces of the system quite a bit, including the look. We used them until we finally went with an ATS that was integrated to our payroll provider. I'd recommend ApplicantStack as a stand-alone ATS for any Small-Medium sized business.